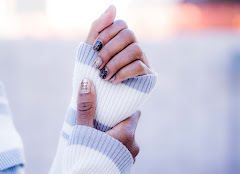 Hasn't it been an interesting week? The Confederate flag goes down; the rainbow flag goes up -- and now we get to celebrate Independence Day with pride! 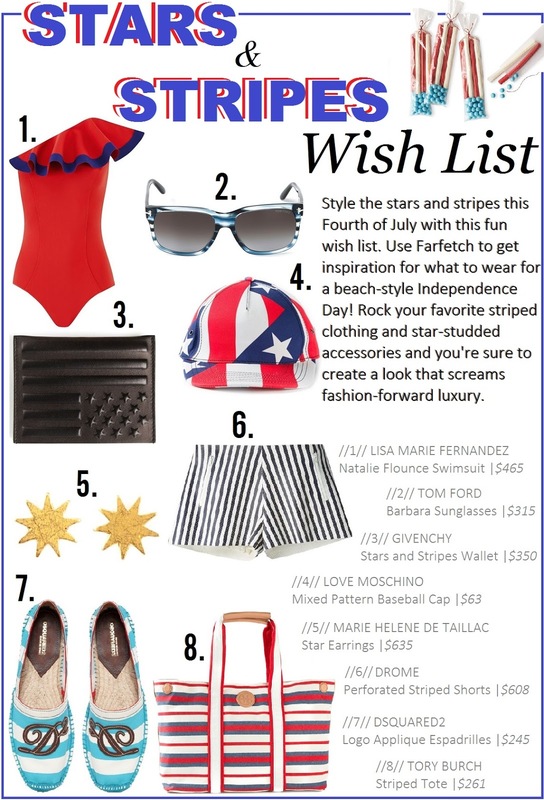 Be safe, have fun & enjoy the weekend in style with this Stars and Stripes wish list by Farfetch.com.